A transatlantic meeting between Malian singer Fatoumata Diawara and Cuban pianist Roberto Fonseca. On one hand, a musician esteemed in jazz, traditional Cuban and also the latest urban sounds, Roberto Fonseca today proves that he is worthy of all of these titles and more. On the other hand, Fatoumata Diawara, one of the most noted voices of her generation to come out of Mali, whose music reinvents the rhythms and melodies of her home country, all with her warm and affecting voice at its centre. 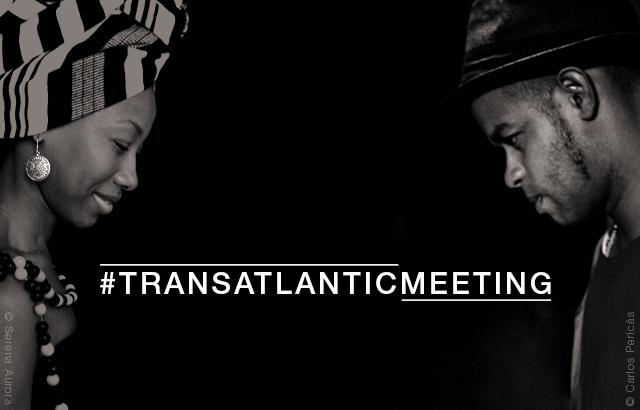 The #TransatlanticMeeting Tour will start this July in Jazz à Vienne. Check all tour dates in this link.